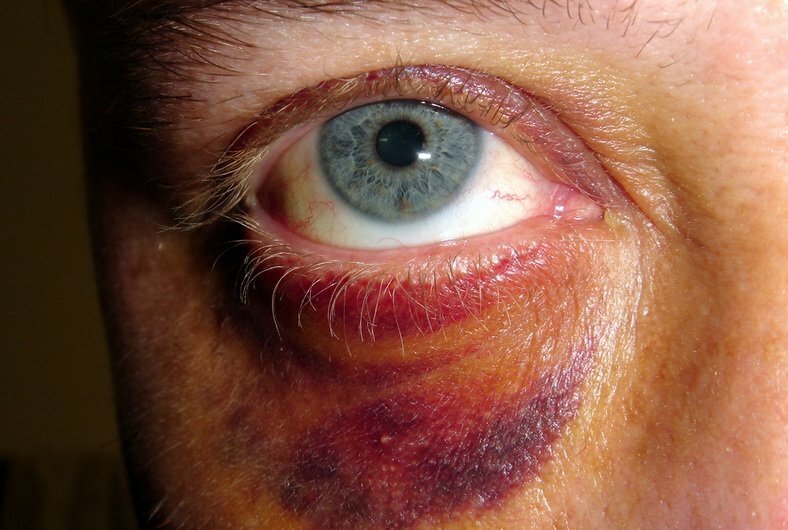 Just WHAT is LGBTQ Domestic Violence and Abuse? Mr. Wyatt O’Brian Evans has been a victim of Intimate Partner Violence and Abuse (IPV/A). He is passionate about this critical issue, which tends to be “swept under the rug” because of the stigma attached to it. As a journalist, he has researched and written extensively about IPV/A for print and on line media outlets including Huffington Post Gay Voices, Baltimore Gay Life, BaltimoreOUTLoud, and Wyattevans.com. As well, he is a motivational speaker on this issue. 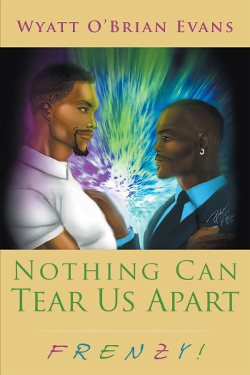 The National Coalition of Anti-Violence Programs (NCAVP) 2015 Report on Intimate Partner Violence in Lesbian, Gay, Bisexual, Transgender, Queer and HIV-Affected Communities in the U.S. Gay Men’s Domestic Violence Project. 800-832-1901. 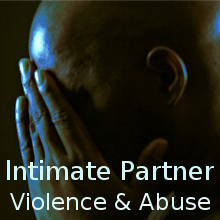 The National Domestic Violence Hotline 800-799-SAFE (7233). The DC Coalition Against Domestic Violence (DCCADV) 5 Thomas Circle N.W., Washington, DC 20005. 202-299-1181. www.dccadv.org. National Network to End Domestic Violence (NNEDV) 666 Pennsylvania Avenue, S.E., Washington DC 20003. (202-543-5566) www.nnedv.org. National Coalition Against Domestic Violence (NCADV). One Broadway, Suite B210, Denver CO 80203. 303-839-1852. www.ncadv.org. 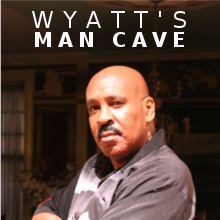 Let Wyatt O’Brian Evans empower you to make your “Great Escape.” Mr. Evans is available to conduct Intimate Partner Violence and Abuse Seminars/Workshops for your group, organization, etc. Click on the Contact Icon on this website. Email bookings@wyattevans.com. Phone, 301-300-9996.